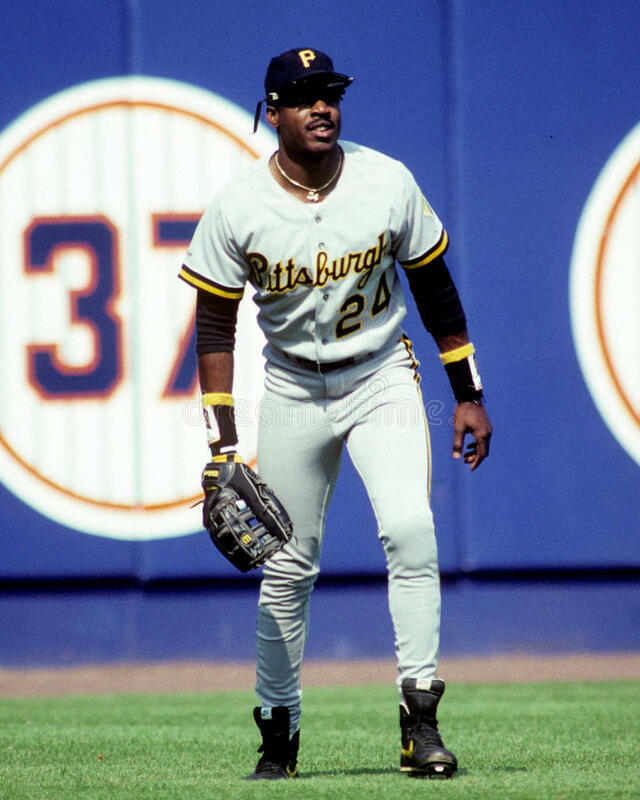 The Pirates have so many good (or so bad, it's good) throwbacks that I think these seem to get overlooked. I don't know if I prefer the uniform or the super tall tongues on his cleats. Those are awesome. I’d put the CA uniforms in this category. I always consider the angels two ways - the Wally Joyner / Naked Gun era, and current, completely overlooking the... Jim Abbot (?) 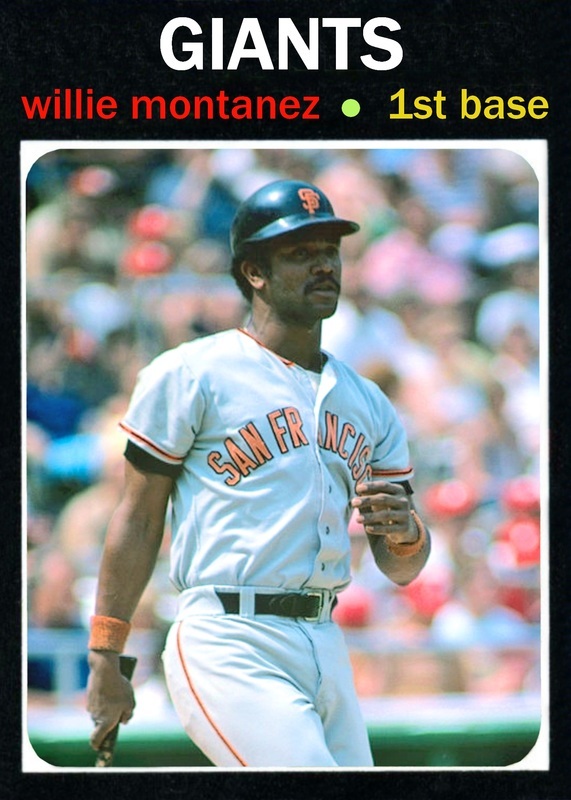 era, which while not as good as the current, is a classic look that could have lasted an eternity. They may have reached the 1996 NBA Finals in this ensemble, but the 1995-2001 Seattle Supersonics (RIP- come back!) set here is an underappreciated modern classic of a uniform. 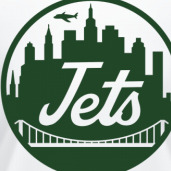 Multiple decades of nerding out to sports logos! Just leave the red versions out of the conversation. 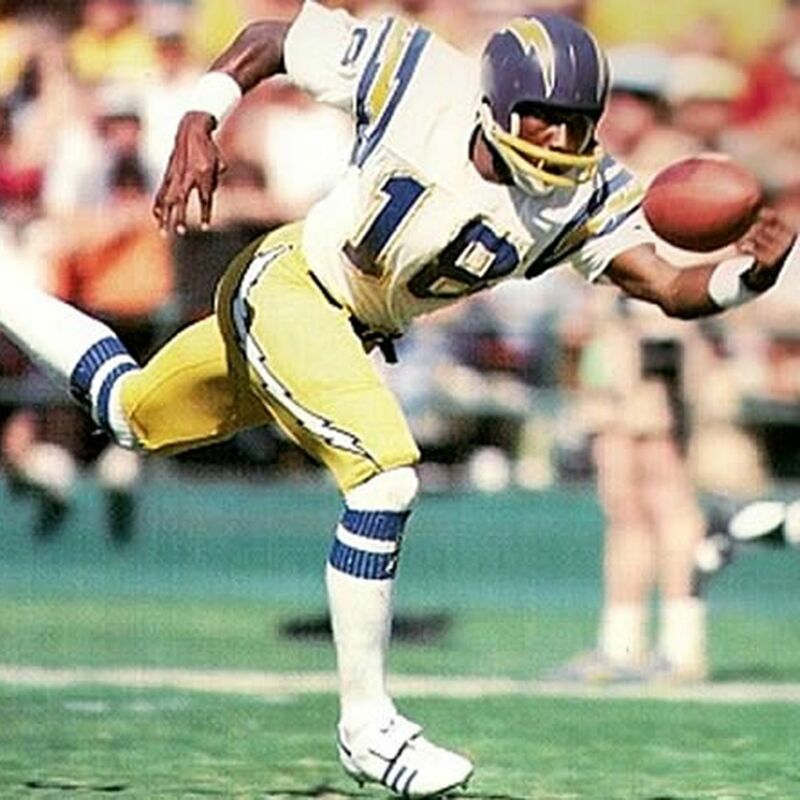 Something about Seattle teams and elevating a trim color to the predominant jersey hue just doesn’t sit well. I don't get the love for these - at all. They're about as generic and cartoonish as possible, and there's nothing appealing about the design. I appreciate good modern uniforms, but these deserve to be left in the dustbin of history. 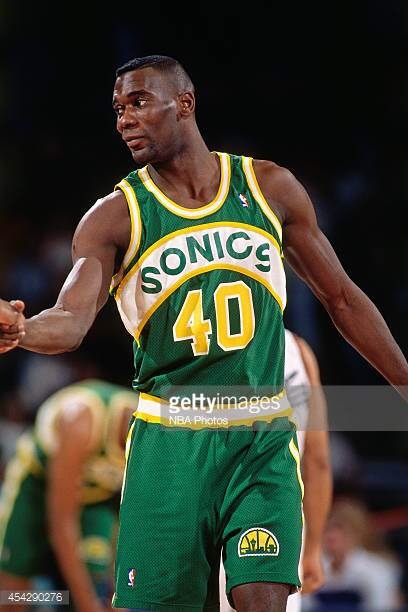 Not to mention the last uniforms the Sonics wore were a perfect update of their awesome 80s look. The Bruins franchise has more or less neglected a handful of classic jerseys to instead opt for fauxbacks in recent years. They brought out the black jersey Bobby Orr wore for a single season in 2006-07 and that’s about it. 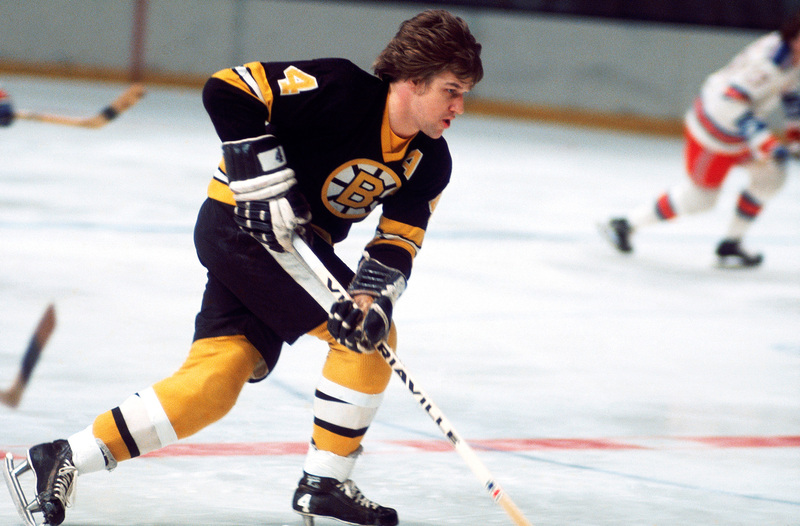 The Bruins consistently wore some version of a white jersey with yellow shoulders from 1939-1974. That look has been mothballed since. 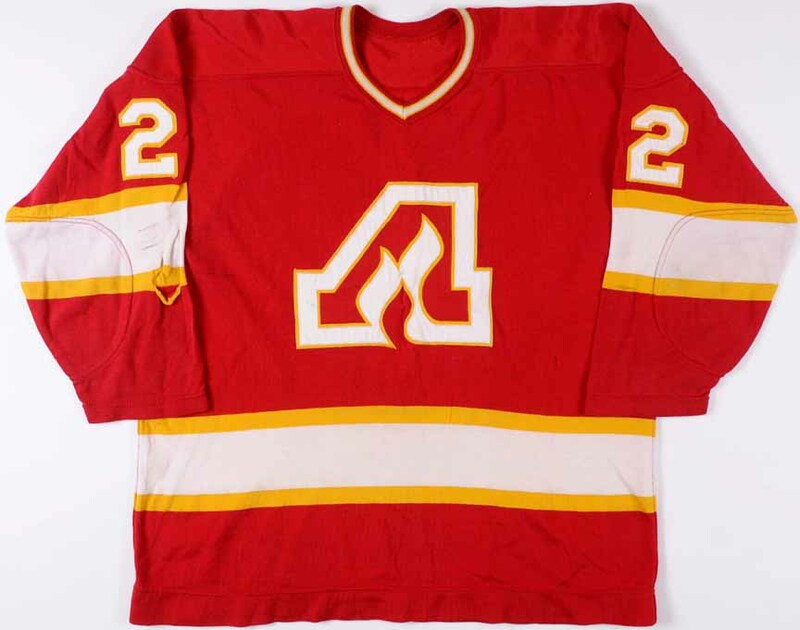 The next two jerseys were updates of the previous set but with no shoulder stripes. A classic, clean set worn by both Bobby and Ray Bourque which also lasted 20 years. Admittedly, what the Bruins wear today is barely a departure from their early 70s look but some of the touches from back then were nice. Mainly, I like the yellow B on the black jersey and the striping on the white jerseys. I would like them to wear one of these three jerseys to the 2019 winter classic. 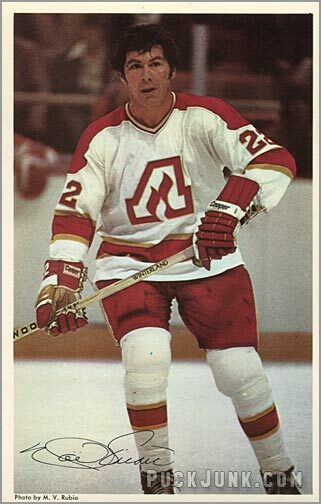 A team like them shouldn’t have to use fauxbacks when teams Chicago and Toronto have no issue wearing throwbacks that are only slightly different from their regular set. IM not sure how these are any less generic than the classic ones. I’m not reallly sure either could be considered generic. Cartoonish? 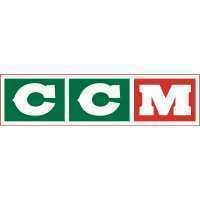 Ok. Generic? Nah. 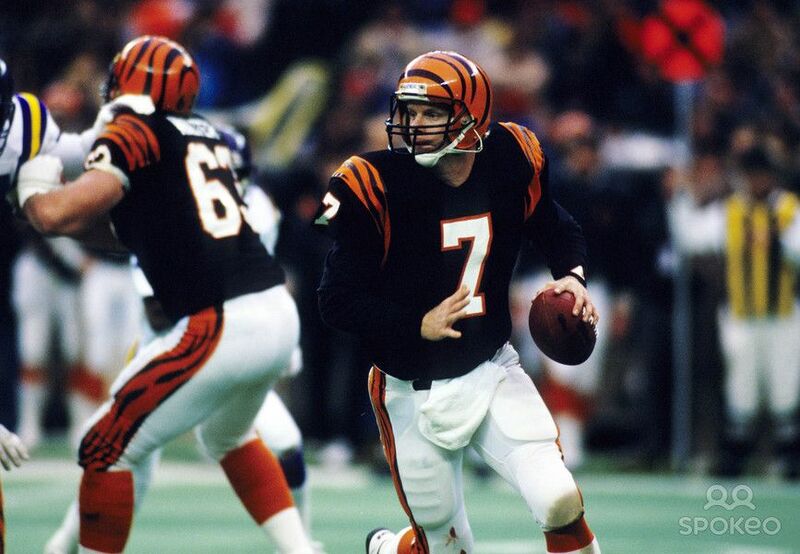 Yeah from the unique color scheme to the 3D wordmark to one of the first 90's unis to do the asymmetrical thing I'm not seeing "generic" on those at all. I see a lot of 90's on those, but generic is the wrong word. Nobody else looked like those Sonics. 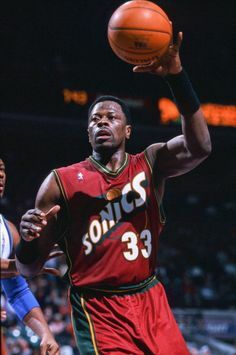 Neither does Ewing in a Sonics jersey but that is for a different thread. 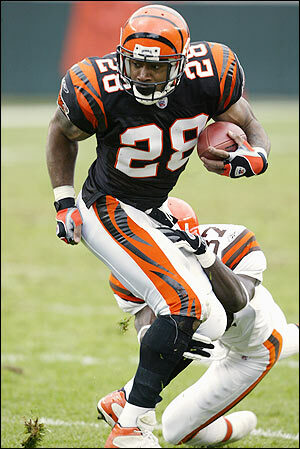 Corey Dillon era Bengals... unless they decide to return to this set wholesale, I doubt they ever throw back to this since the team was so awful. 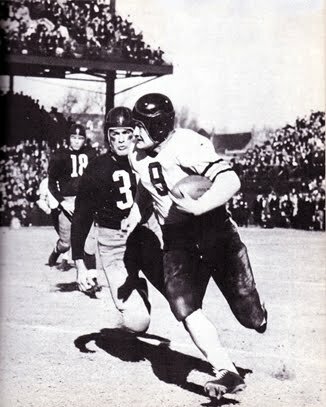 On the opposite end of the spectrum, the Bears will likely never throw back to the 1940 uniforms. A shame, given it's use in one of football's greatest "F*** You" moments. I love both uniforms in that pic! The 1980s Atlanta Falcons set tends to get lost in the shuffle among good, classic sports uniforms; they're quite good, I feel. I'm lucky, I have two game-worn jerseys and a game worn helmet. The pear logo and the color is amazing. I always preferred the prior set.